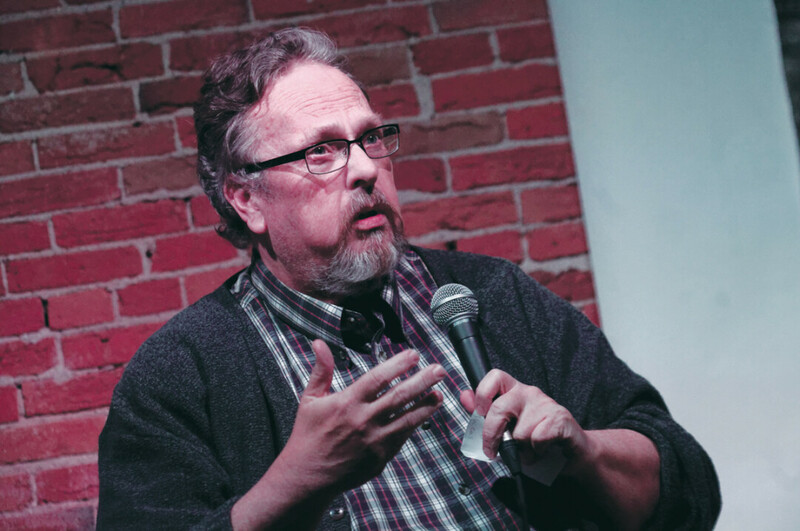 Rob Reid has devoted much of his career to helping teachers and parents understand the importance of reading in a child’s life, but it was on the drive home from Madison – where he’d led a workshop on reaching reluctant readers – that he was inspired to write a book about it. 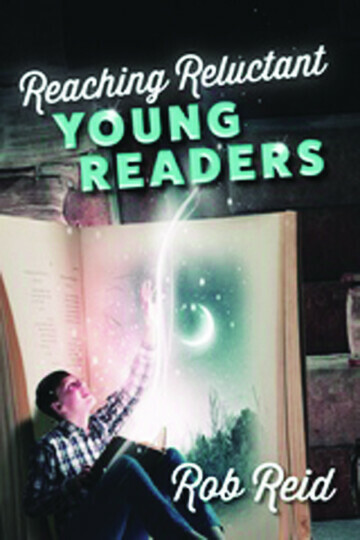 Reaching Reluctant Readers, published this spring by Rowman & Littlefield, features 150 middle-grade (grades 3-8) books designed to attract kids who don’t like to read. His book uses what Rob calls, “a sales piece,” that is designed to entice a child to read an entire book. “There is then a stand-alone passage from each book to read to kids. The passages are usually fun and exciting,” he explains. It took Rob a year to complete the project. “I read over 300 books and decided on these 150.” The criteria most important to Rob throughout the selection process included a book’s writing style, natural vocabulary, straightforward plot, and a hook that captivated readers in the first few pages. “I also looked for a lot of nonfiction books that used many of these characteristics as well,” he says. Even though he has two picture books, 16 library resource books, and this most-recent publication to add to his list of accomplishments, Rob still has plans for future projects. One may involve writing a college textbook and the other ... is a bit more villainous. Rob says he’s “...doing research on villains in children’s literature and how they can be used to promote reading for another possible resource book.” Whether it be through humor, music, or even villains, Rob Reid approaches reading in a way that makes it magical and exciting; not a mind-numbing chore that has to be done simply because “Teacher says I have to.” Thanks to his work, you and I have guidance on how we may do the same.